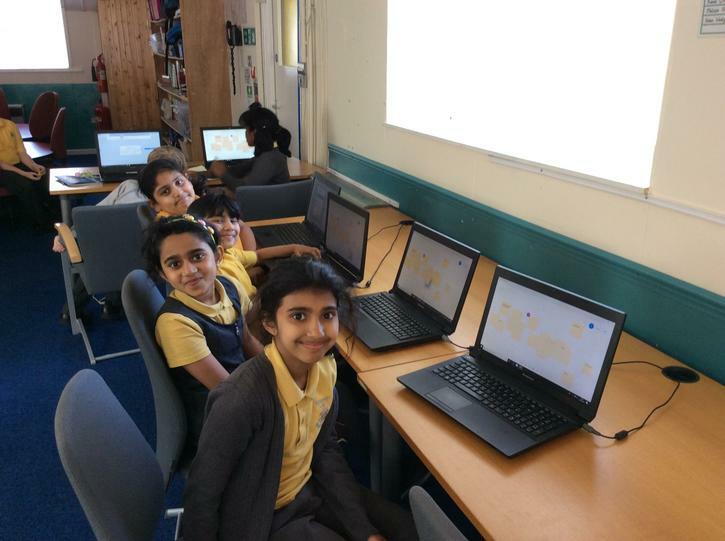 This week we introduced Microsoft Whiteboard to the children. 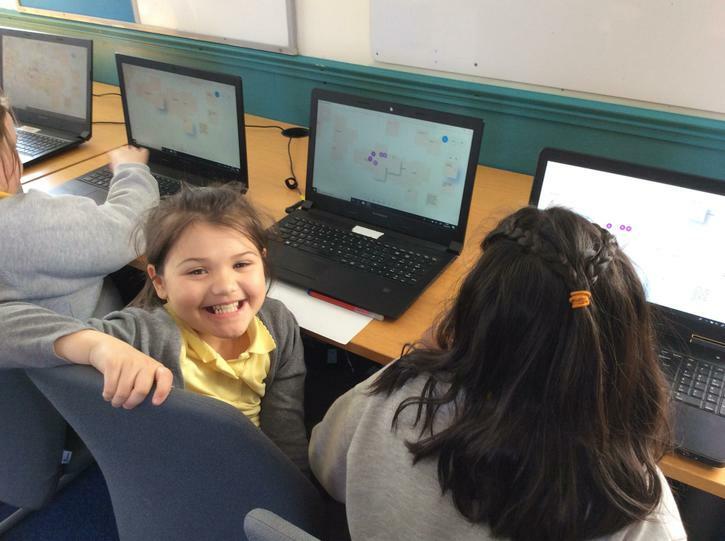 This is a digital canvas which can used by the children to collaborate and share their ideas with one another. 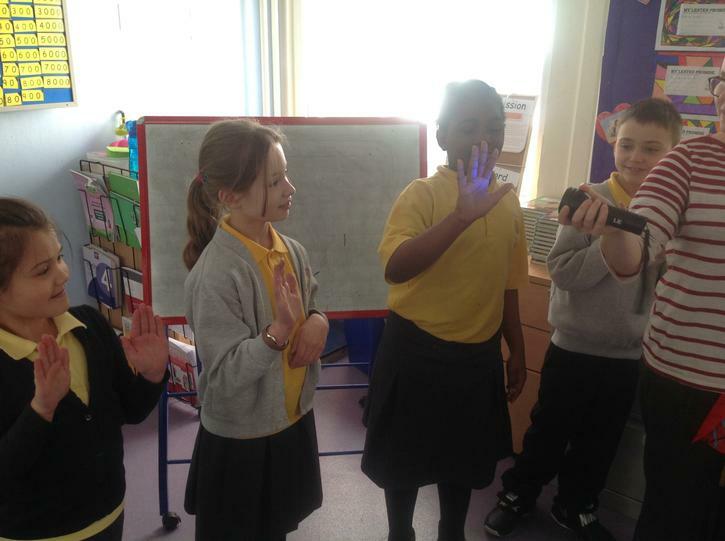 The children explored the different features and can't wait to use it again! 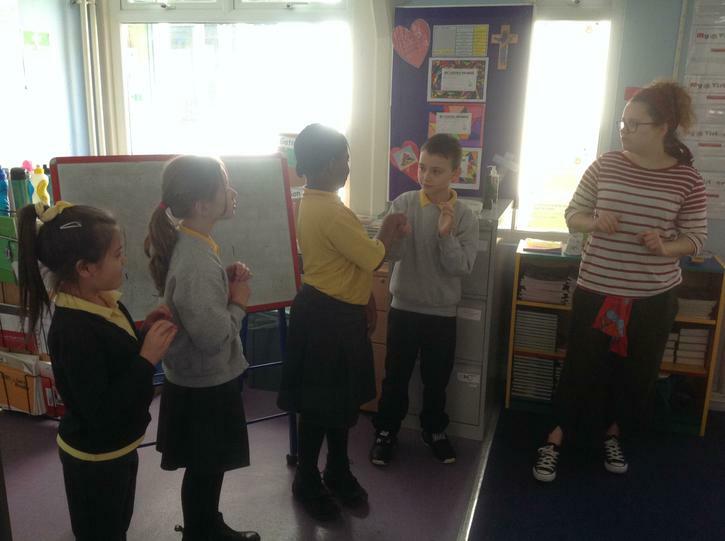 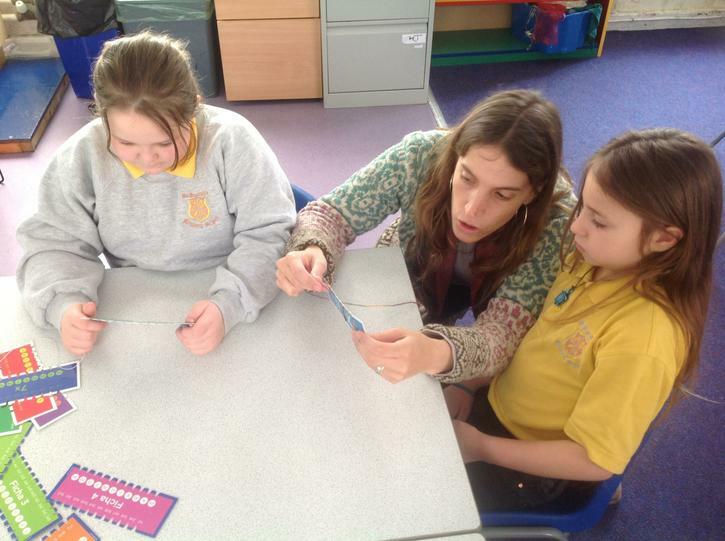 Mrs Catalina joined us for our maths lesson on Friday to help the children learn multiplication and division facts 1-12. 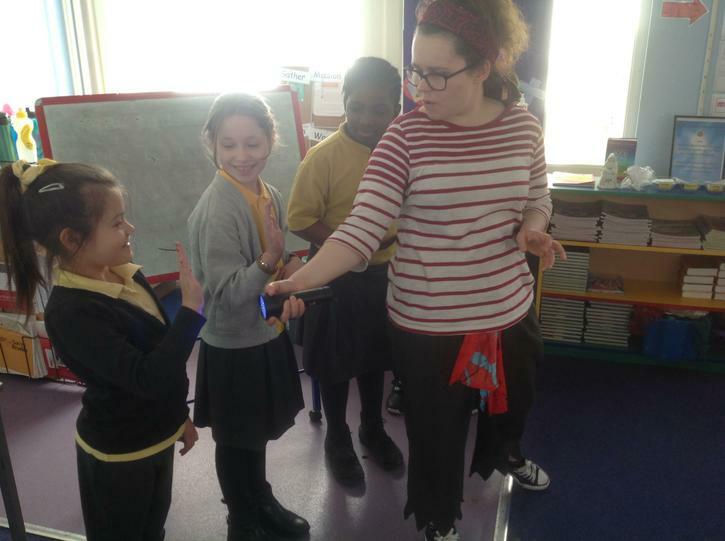 The children loved the lesson! 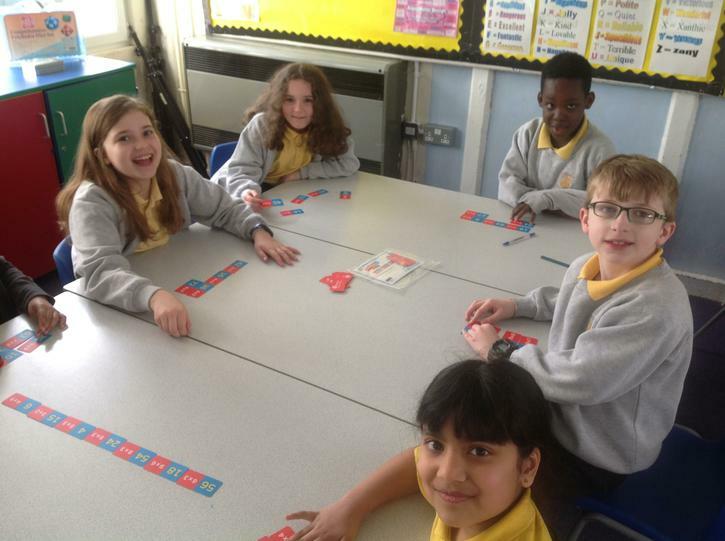 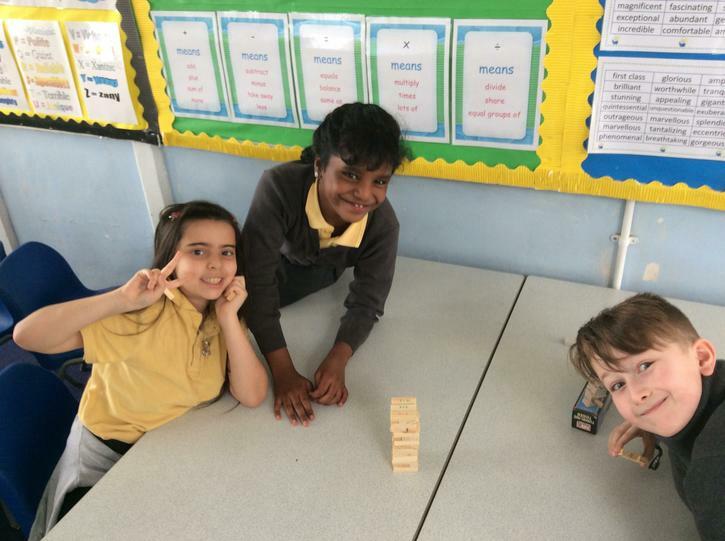 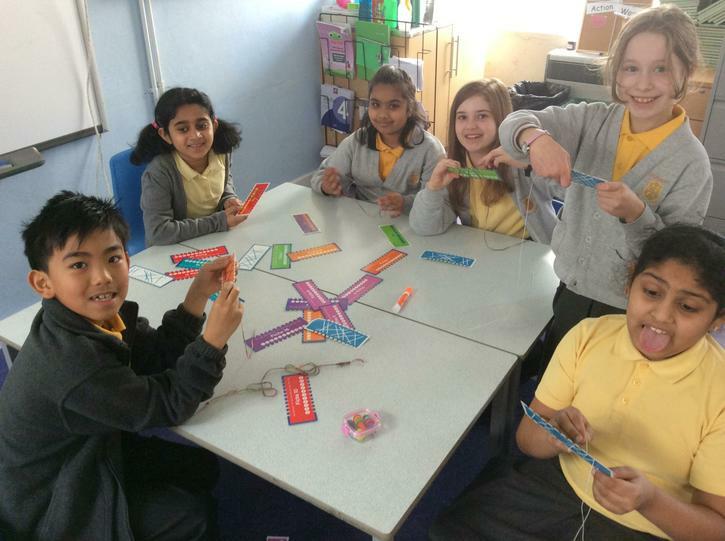 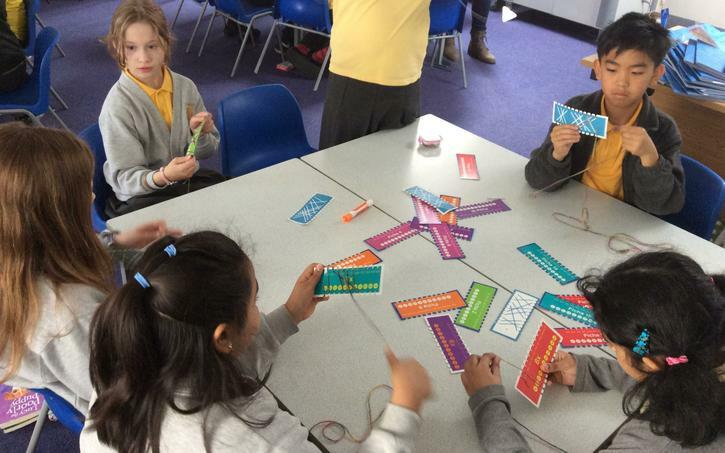 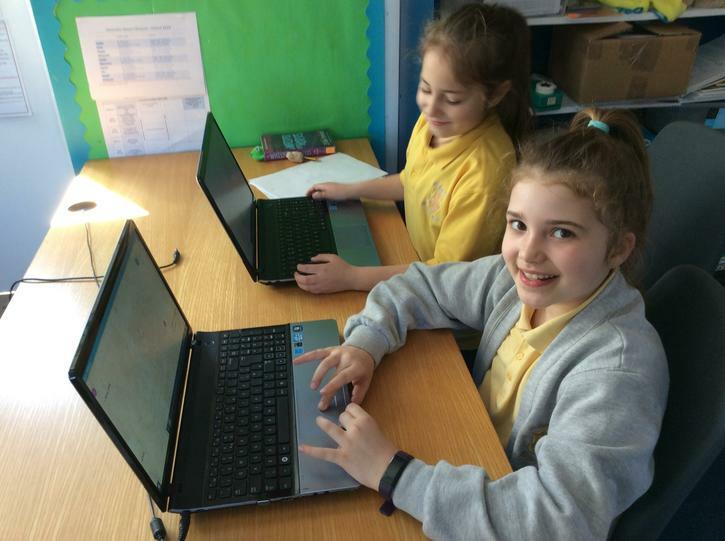 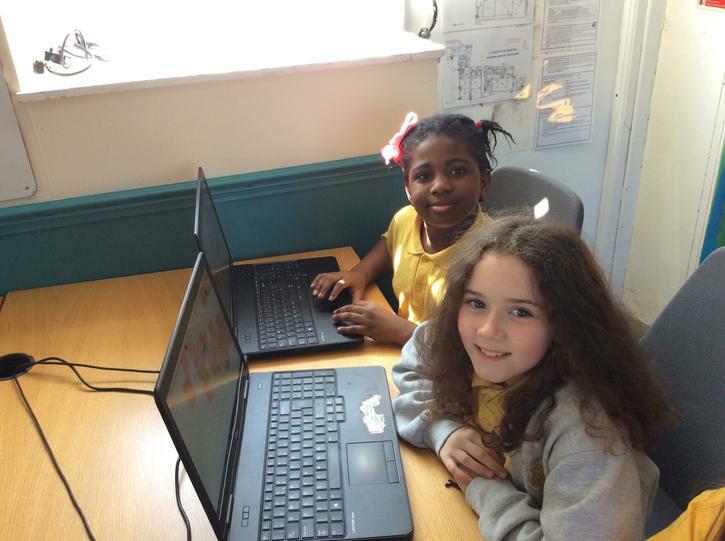 They practised their times tables by playing games such as Snap, Jenga and Math Wars. 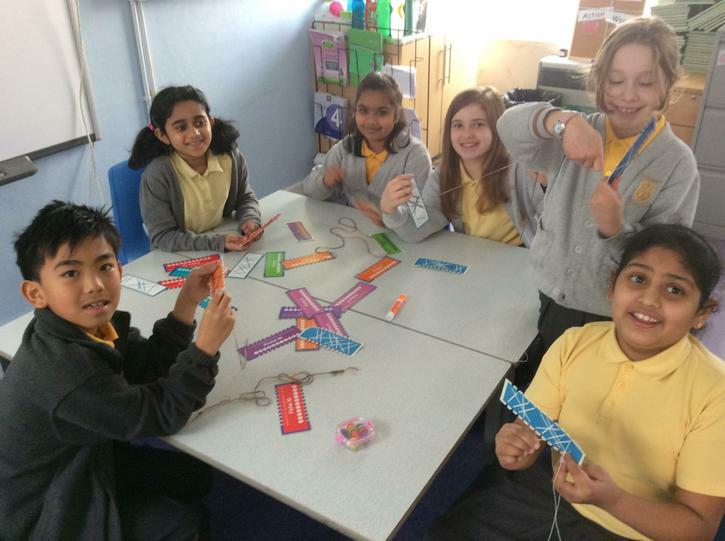 Thanks Mrs Catalina! 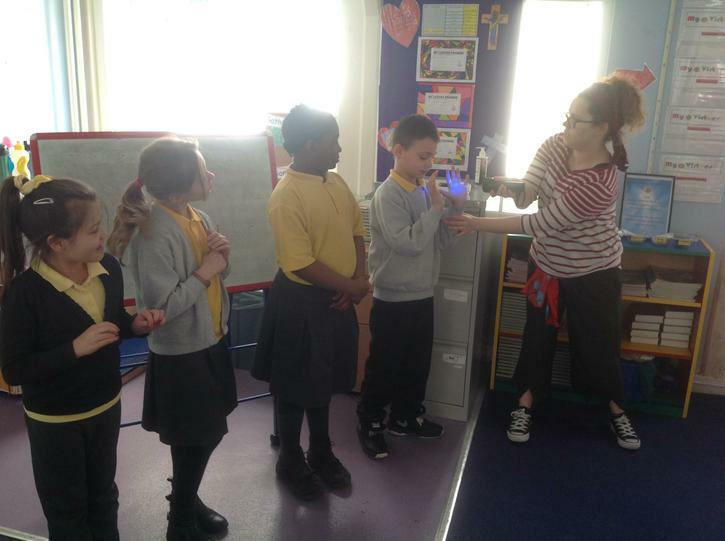 This week the children had a visit from the Food Standards Agency. 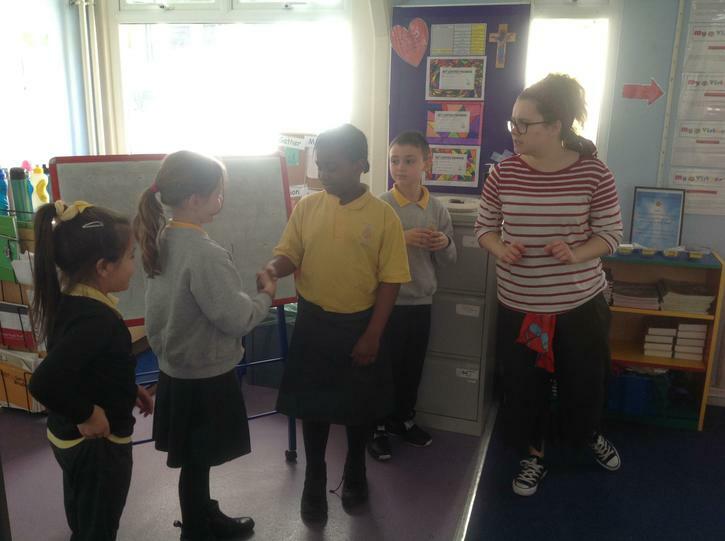 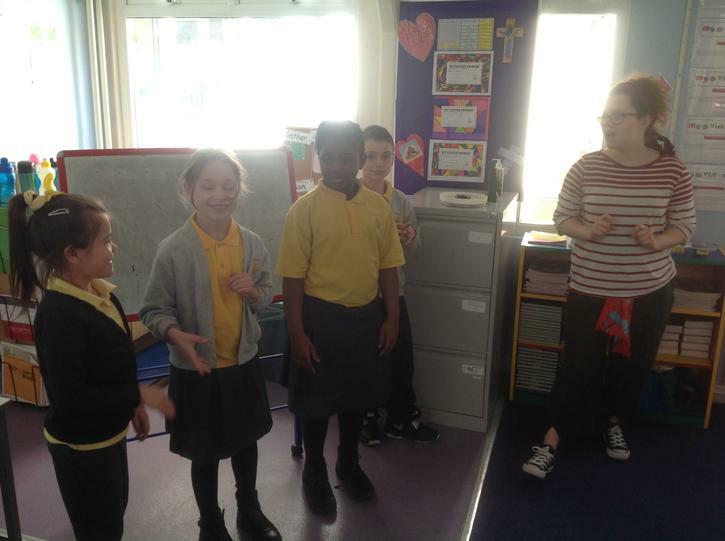 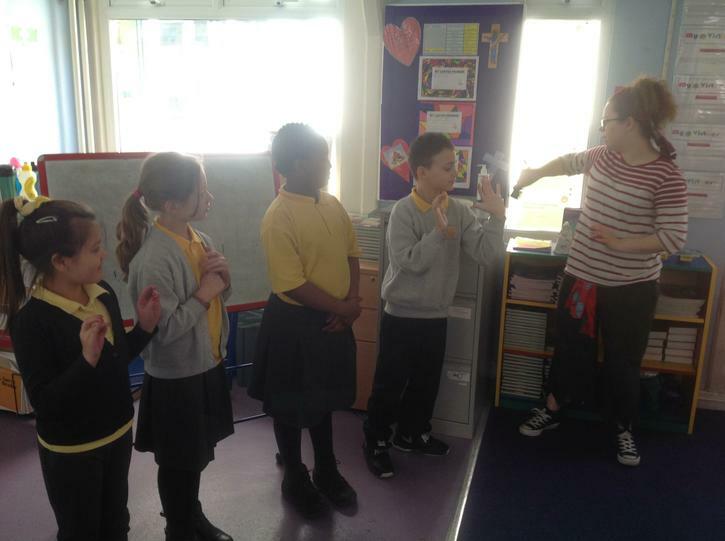 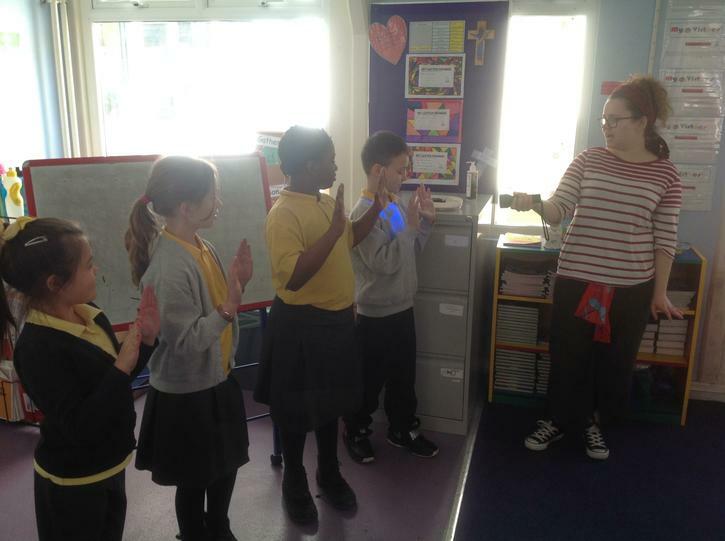 During the workshop, the children learned about the importance of food hygiene and washing your hands before you eat. 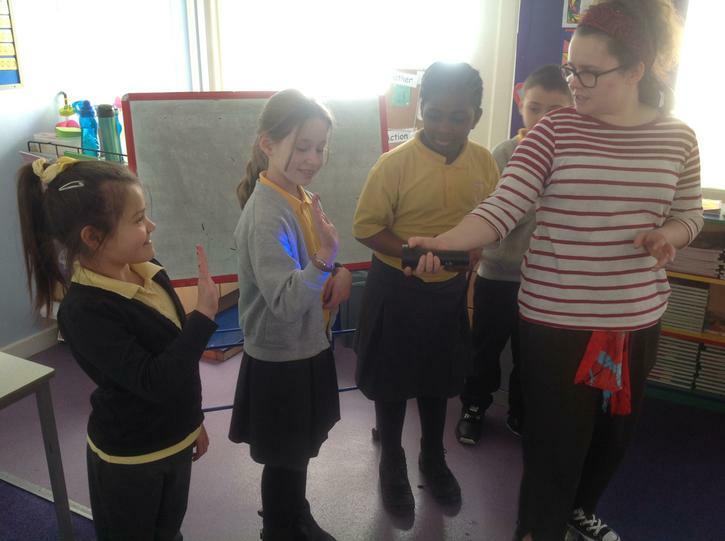 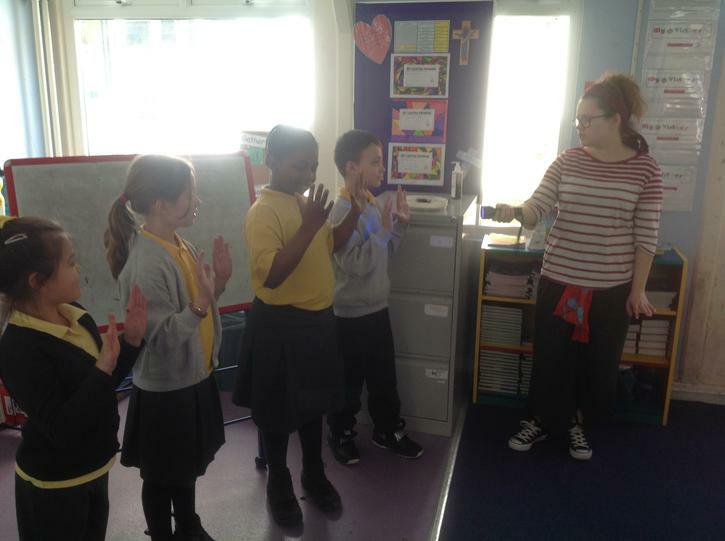 A UV light was used to see how much bacteria was on the children's hands. 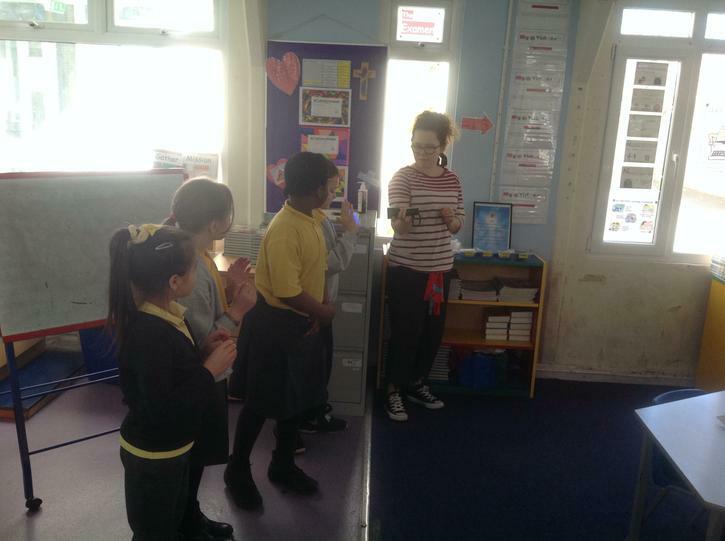 They couldn't believe the results!